This band does a fantastic live show…check them out! Do Radio Deejays Contribute To The State Of Jamaican Music? 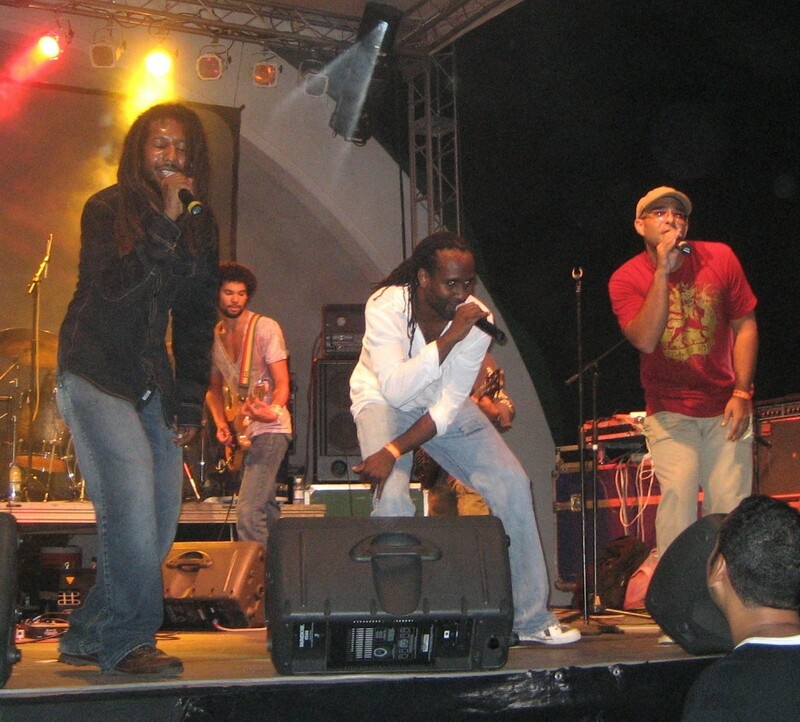 YardEdge » Rootz Underground Plays Portugal! Yes and very excited to be moving again, make sure to check the hompage and see if you have friends in any of the places we will be playing shows. Let them know!